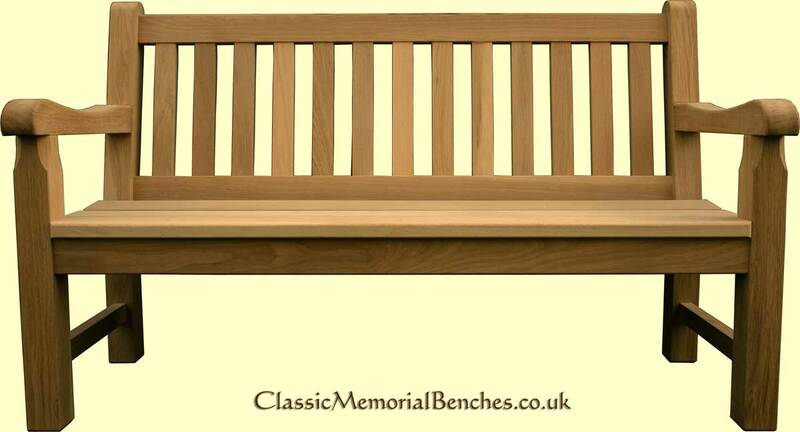 The ‘Classic One’ is the archetypal hardwood bench. 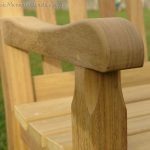 For our sturdy design we like to use more generous timber sections than are normally seen on a bench of this type. 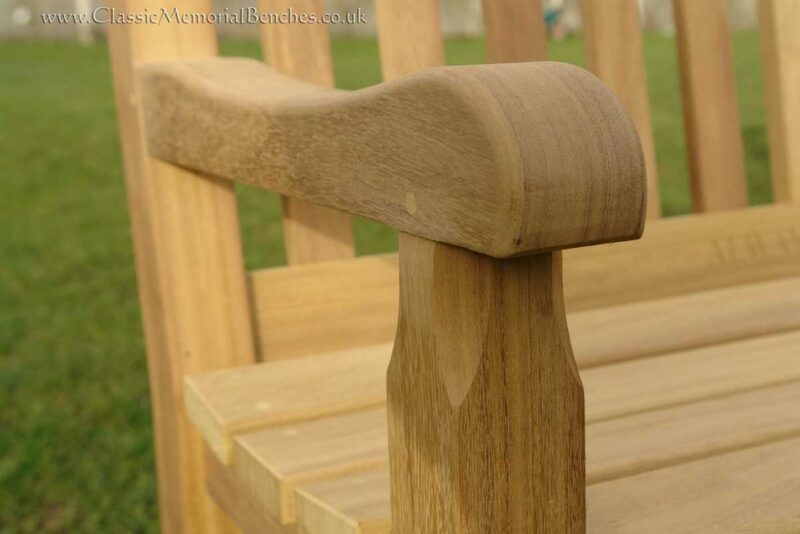 We use 1¼” x 3¾” (32 x 95mm) timbers for those chunky seat slats and the arms and legs are made from 3″ (80mm) stock. These details ensure a lifetime of active service. 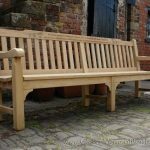 Starting at £365.00 incl. 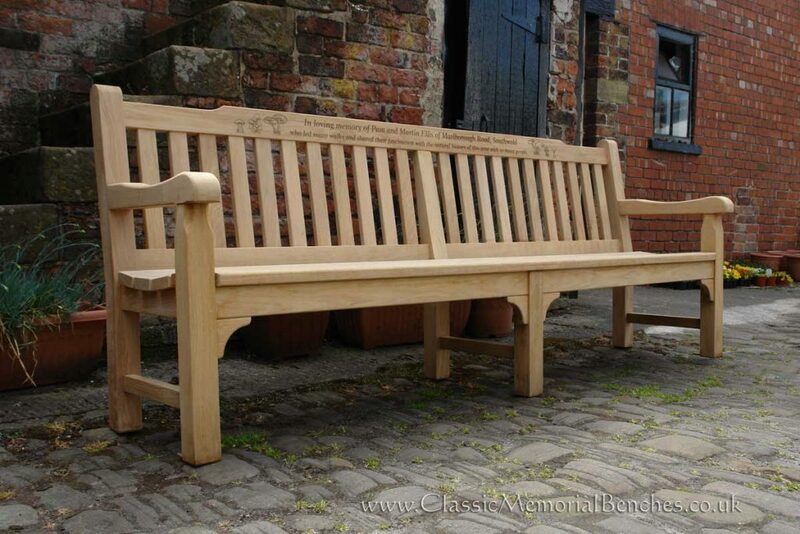 VAT for the 4ft version, our regular Classic I is available in 4, 5, 6 and 7ft sizes. 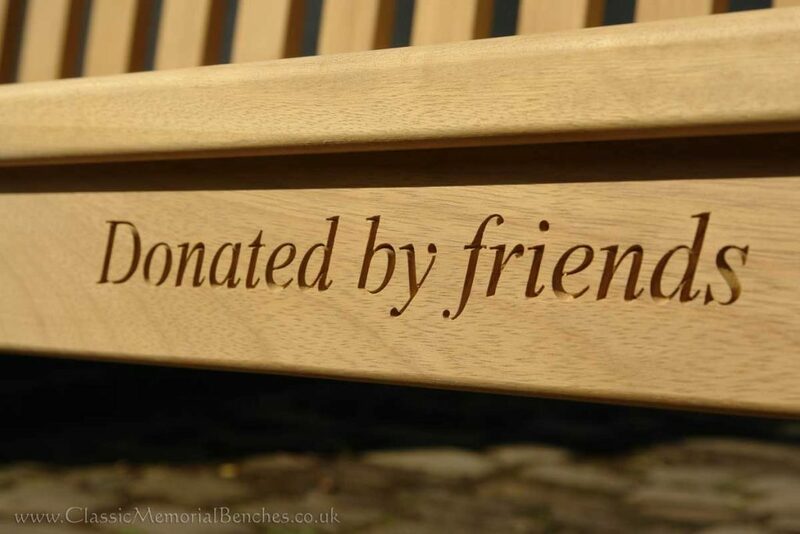 It’s also available as a chair. 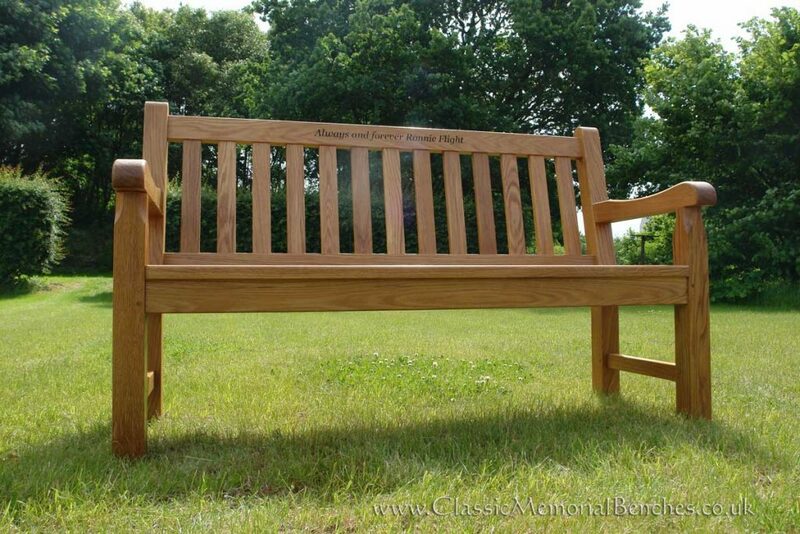 Our Classic I long with 6 legs (above) is available in 6, 7 & 8ft sizes. 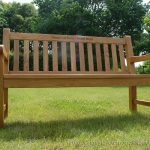 We manufacture the Classic I bench in both oak and iroko hardwood. 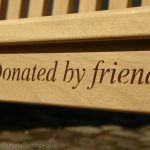 Please click here to see our up to date price list.